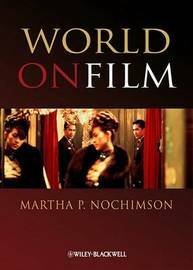 Martha P. Nochimson has taught in the Department of Film and Television at the Tisch School of the Arts at New York University, and at Mercy College, where she developed and chaired a program in Film Studies, and she is the author of four other books, including her internationally acclaimed studies The Passion of David Lynch: Wild at Heart in Hollywood (1997); Dying to Belong: Gangster Movies in Hollywood and Hong Kong (Wiley-Blackwell, 2007); No End to Her: Soap Opera and the Female Subject; and Screen Couple Chemistry: The Power of 2. 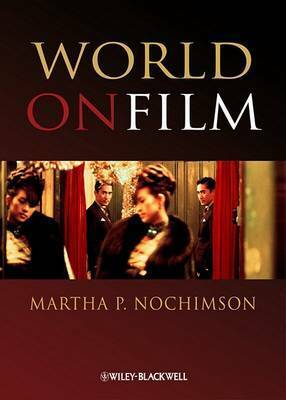 Dr. Nochimson has been invited to appear on television in her capacity as a film and media critic in the United States, Canada, and France, and she has covered international film festivals in New York, Montreal, and Istanbul for over a decade. Her numerous articles about world film and interviews of major directors have appeared in Cineaste, Film Quarterly, and The New Review of Film and Television Studies. Further information is available at her website www.marthapnochimson.com.